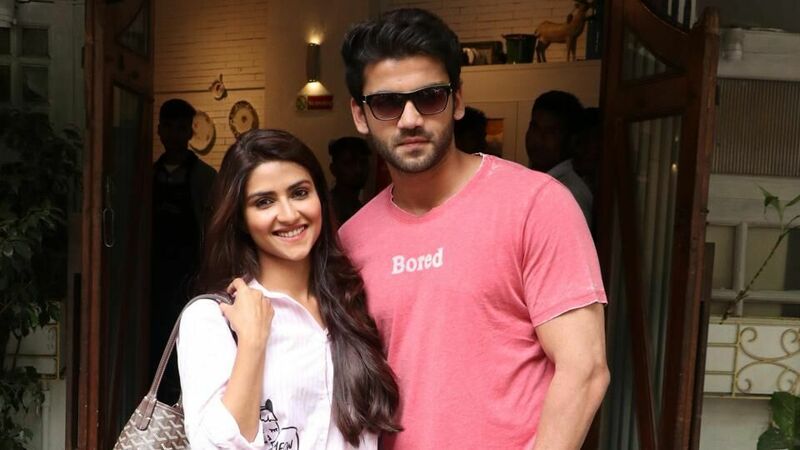 National award-winning filmmaker Nitin Kakkar’s next, titled Notebook, starring Pranutan Bahl and Zaheer Iqbal is all set to release this Friday (29th March). 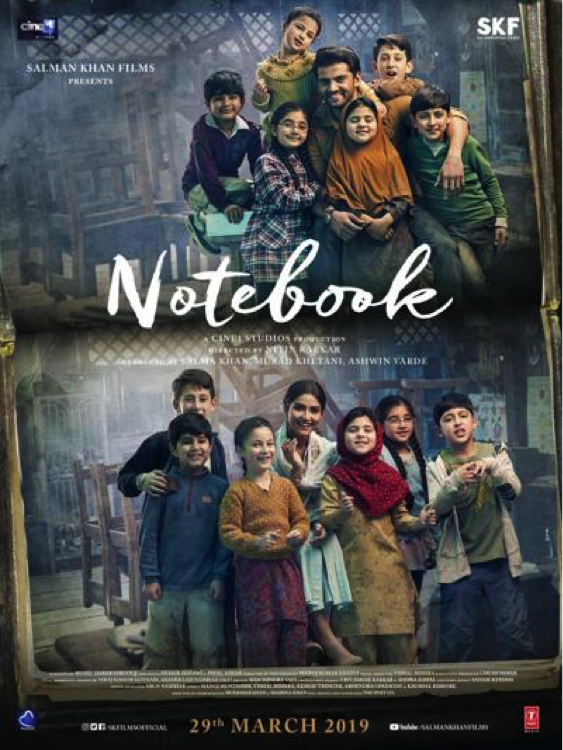 Notebook tells the story of an ex-army officer Kabir (Zaheer Iqbal) whot comes back to Kashmir to be a schoolteacher. The school is situated in the middle of the remote Wuller Lake, lacking basic amenities like running water and electricity and attended by just a handful of students. This wasn’t quite what Kabir imagined when he signed up to teach. At the school, one day, Kabir finds a notebook, left behind by the previous year’s teacher Firdaus (Pranutan Bahl) and that changes his entire life. Happy, spirited and heart-warming, Notebook is about two people finding love in the most unexpected way. Film producer Murad Khetani says, “It is a trendy yet different love story. The basic premise attracted us to the film — can you fall in love with someone you’ve never met? The thought is very novel, but what was more exciting is the manner in which the story progresses”.